In quite a few cases additional information / documentation / examinations may be required, which could mean that you will not receive a decision regarding your fitness on the day. Please take this into account when booking a medical, ensuring that there remains ample time between your medical and your planned dive trip. Our Doctors will not sign medical declarations by post and you will have to attend an appointment in person. You can book a medical by using our online booking tool or by telephone. However, before you book, please read the following advice on getting ready for your medical. Remember to have your diving medical BEFORE booking holidays or buying equipment as further investigations may be required to be instigated by your GP/Consultant. These can take several weeks to arrange! For recreational and sportdiving medicals (BSAC, PADI, etc.) if you answer YES to having any of the conditions listed, you WILL need to undergo a medical examination. Otherwise you are able to self-certify without being examined. Commercial divers will need to have to get the questionnaire signed AND stamped by their GP and bring this with themon the day of the medical. If you do not have the signed and stamped questionnaire with you on the day of the medical, we will not be able to proceed. BSAC / PADI / Recreational divers must also bring the completed medical questionnaire – however, it is NOT necessary to have it signed and stamped by a GP. Examination of both your ear canals and drums will form part of the medical. If you are aware that you have wax in your ear canal, please arrange an ear syringing with your GP. If wax is found to be obstructing view of your ear drums, then you will have to return at a later date once your ear wax has been removed. A completed PADI or BSAC medical questionnaire. A summary of your medical history from your GP covering the last 2 years. You will require an exercise test to ensure your lung function meets the required standard. BSAC / PADI Divers should choose the SportDiving – Enhanced option. This exercise test can only be done if you have been off all short-acting bronchodilators, also known as reliever inhalers (blue), e.g. Salbutamol (Ventolin), for at least 24 hours before the test. If you need to use your blue inhaler, do so as required but contact us to rebook the medical. Whilst occasional reliever inhaler use is acceptable, regular daily use means your asthma is not well controlled enough to dive safely. Similarly, exercise, cold or emotion induced asthmatics cannot safely dive. With regards to regular preventer inhalers (usually brown, orange or red), these do not affect your eligibility to take the exercise test and should not be stopped under any circumstances unless directed to do so by your treating physician. Please note that we cannot provide medical examinations for divers with asthma who are also under 16 years of age. Please complete section A of the Diving & Diabetes form and ask your GP to complete Section B. Your GP may request payment for this. 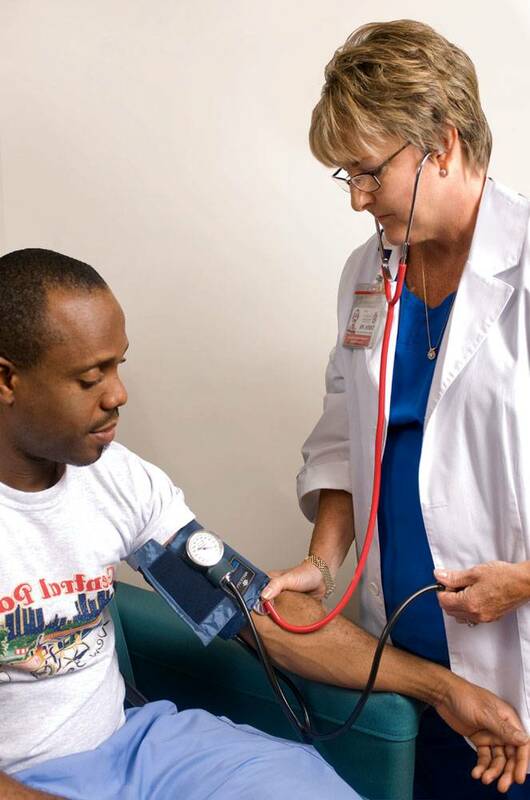 This only applies if you are requesting a BSAC Medical, other medical types do not require this. Further tests (assess fitness, ECG, echocardiogram, 24 hour blood pressure monitoring, etc.) which are time consuming. So please allow at least an extra two weeks for your medical! Please ask your GP to complete this patient questionnaire. Your GP may request payment for this, so it may be worth checking with us first as to whether its likely that you will pass. This only applies if you are requesting a BSAC Medical, other medical types do not require this. Should You Contact Us Before Booking? If you are unsure about your medical condition and/or have any adverse or rare condition that is not covered, then please contact us using the email form here and we will try to advise you briefly with specific information. Please submit as much detail as possible relating to your condition to enable us to be as accurate as possible in our response. Replies will not include an opinion on whether or not you are fit to dive if you have responded “yes” to one or more questions on the respective questionnaires. This will be decided during your medical, when the examiner has reviewed all the relevant information you have submitted, together with the results of your medical examination. You can book your medical online using the form here, or by telephoning our friendly and knowledgable team. They are available Monday to Friday, 9am to 5pm, by telephoning 020 8539 1222 (+44 20 8539 1222 from outside the UK). You agree that before booking you have read the information further up this page about what you need to arrange prior to attending the medical. You accept that your GP may charge you to provide any of the above and this is at your own expense. If you fail to bring any of the necessary documentation to your appointment, you accept that the medical exam may not proceed but you may still be liable to pay for the appointment. Online booking is temporarily disabled. 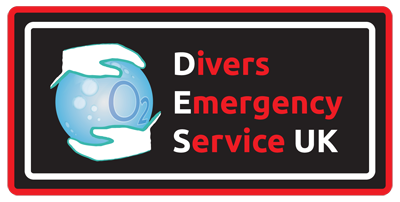 Please telephone +44 (0) 20 8539 1222 during office hours to get more information or book a Dive Medical.